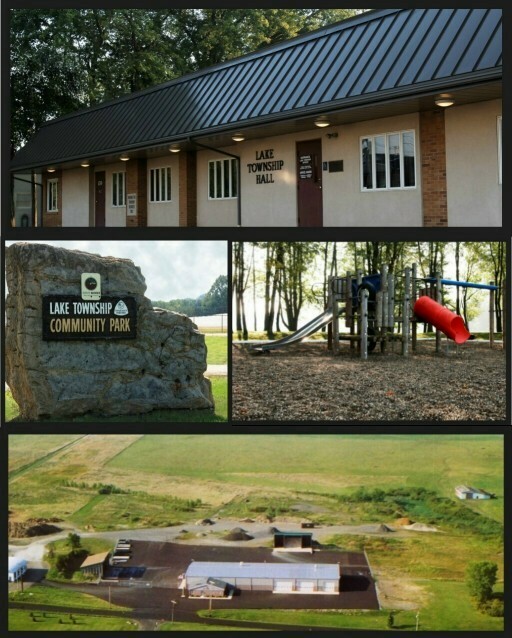 As you may have heard, Lake Township has placed a Parks and Recreation levy on the May 7th Ballot. The funds generated from this levy will be used for the creation of Midway Community Park. The Spring Cleanup Event for Lake Township residents is Wednesday, June 5th through Friday, June 7th from 8:00 A.M. to 8:00 P.M. every day and Saturday, June 8th from 8:00 A.M. to 6:00 P.M.
lead, support and facilitate the efficient and effective operation of township government.